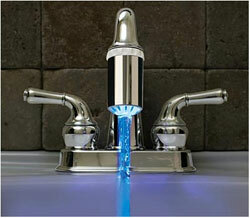 The last thing any home or business owner needs is to wait for a plumbing repair. Whether you have clogged bathroom drains at your home in Johns Creek or a sewage backup at your business in Marietta, the disruption and damage from plumbing problems can quickly ruin your day. Kennesaw plumbing company Plumb Xpress Plumbing and Drain knows that waiting for a plumbing repair can bring your life to a halt, which is why we work hard to get the job done quickly and cost effectively. We have technicians strategically placed throughout the Kennesaw, GA metro area, so no matter where you are they can be at your location within 90 minutes of your call. You can also count on rapid service once we arrive, with most of our work completed the same day. 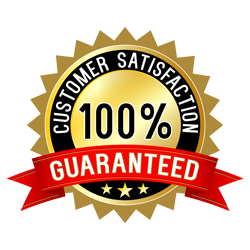 Our quick service and low prices are supported by a serious commitment to customer service. Every one of our Kennesaw plumbers is thoroughly tested before they’re hired to ensure they’ll be able to quickly diagnose and repair most any plumbing problem. They’re also required to pass a background test and drug screening so you can trust them in your home. We take these steps to ensure you receive professional and courteous service with every call. 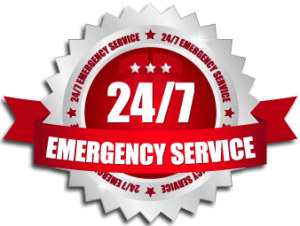 For more information on our rapid plumbing repair in Kennesaw, Kennesaw, Dunwoody, Alpharetta and surrounding communities, call or e-mail Plumb Xpress Plumbing and Drain today.